Sweet Sylivia is one of those precious little girls who will run right up to you and hug you without reservation. And she won’t let go, either! 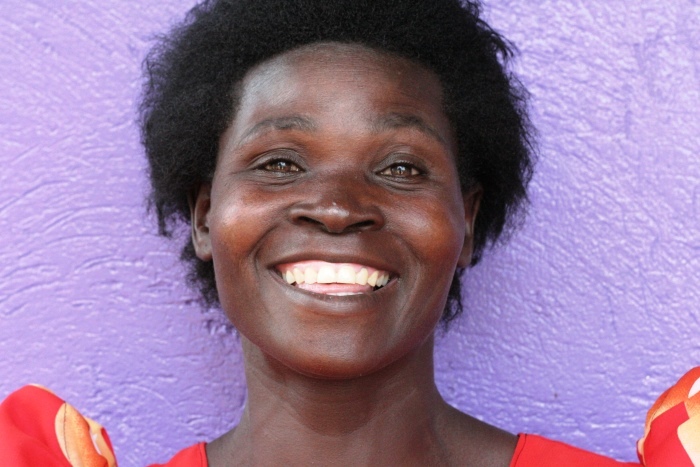 Both of her parents died of AIDS and left her orphaned, so she lives with one of ROWAN’s caregivers. Sylivia is one of our original ROWAN members, and we are excited to continue to support her daily needs while developing her gifts and passions. 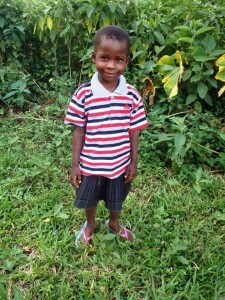 She looks forward to coming to ROWAN’s Saturday program where she can see her friends and play. 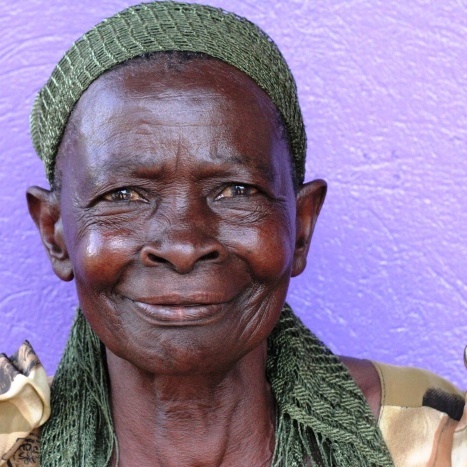 Her chores at home include fetching water and helping in the garden. 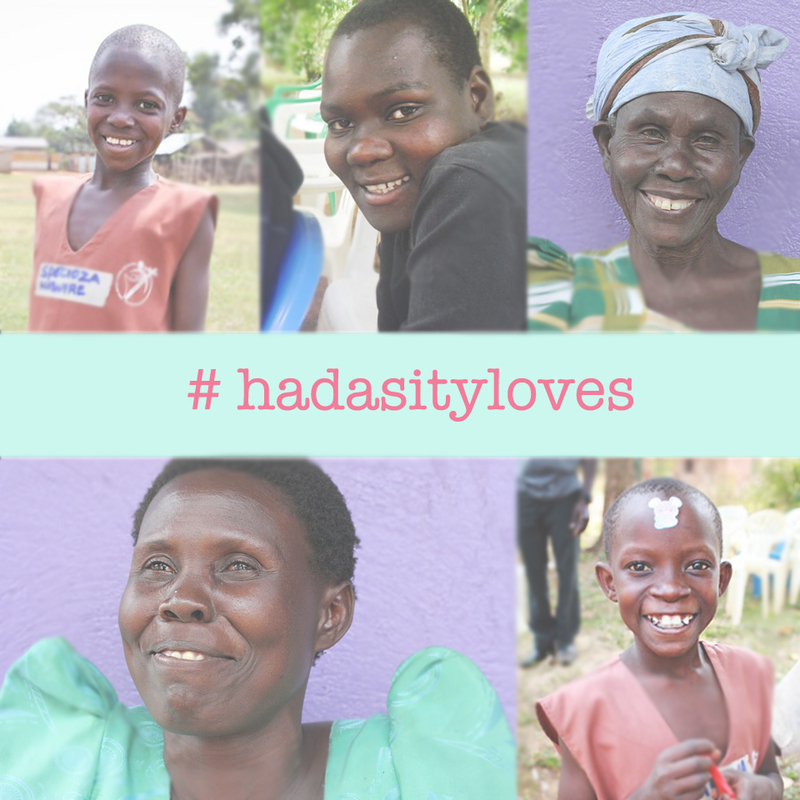 It has been on our hearts to empower women and children through Hadasity, and we are so incredibly happy to share with you that we would be doing so through #HadasityLoves – where part of our profits will be channeled towards sponsoring women and children from ROWAN which stands for (Rural Orphans & Widows AIDS Network). We’re starting with 5 this year and hope to be able to add to the number as we continue to be blessed to be a blessing. 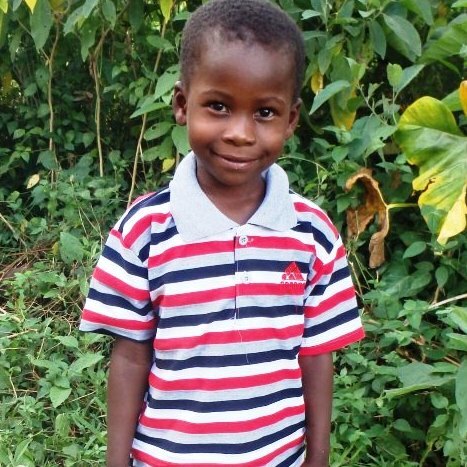 Visit Hadasity site Here to learn more about how they are supporting us! Tapenesi is one of ROWAN’s loving caregivers. She and her husband have children that are all grown up, so she chose to take in one of our ROWAN orphans into her home. Not only has she done that, but she cooks for all of our ROWAN activities! You will find Tap in the kitchen over a large pot of beans and rice for the children. Tap began with ROWAN back in 2008! She loves ROWAN because it has given her a sense of purpose with her cooking skills and support. She is a Christian and attends Pastor Paul’s local church. She is a blessing in the community, and she is in need of someone to continue to encourage her in her faith! Getu is one of ROWAN’s precious widows. 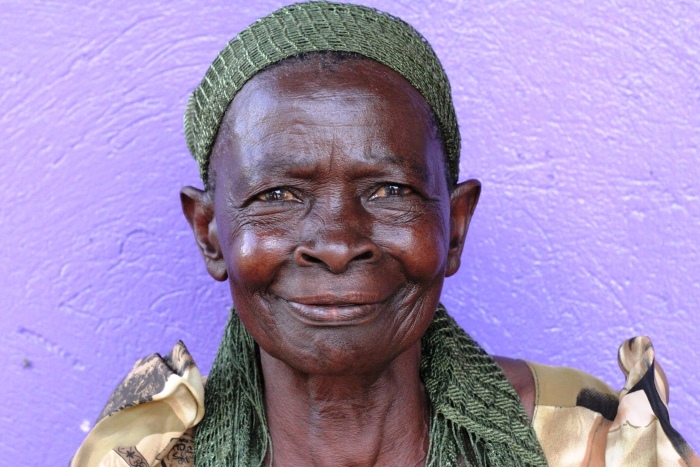 She lost her husband years ago of HIV/AIDS, and lives in a remote village in Eastern Uganda alone. Getu doesn’t have any children. She has spent most of her life in the garden as a peasant, and she joined ROWAN in the in 2009. She has no way to make a living besides the small crops in her garden, but she is getting arthritis and struggling to do hard labor. She loves ROWAN because it has given her a sense of family and security. She is a Christian and attends Pastor Paul’s local church. She is a blessing in the community, and she is in need of someone to continue to encourage her in her faith! 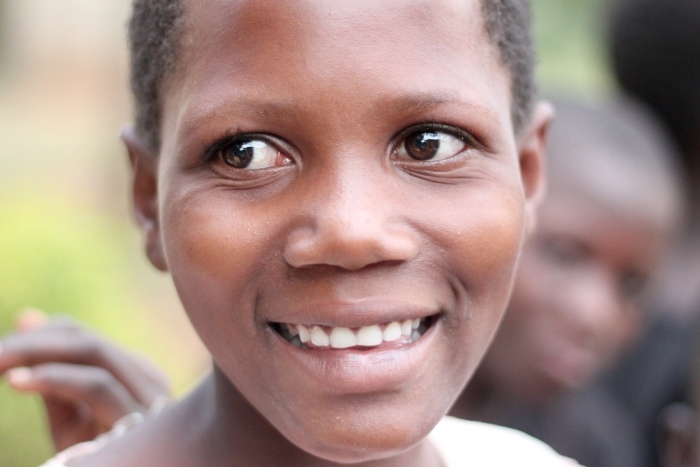 Gift and her sister Anjera live in Bugiri Town with her caregiver Aidah. Both of her parents died and left her orphaned. 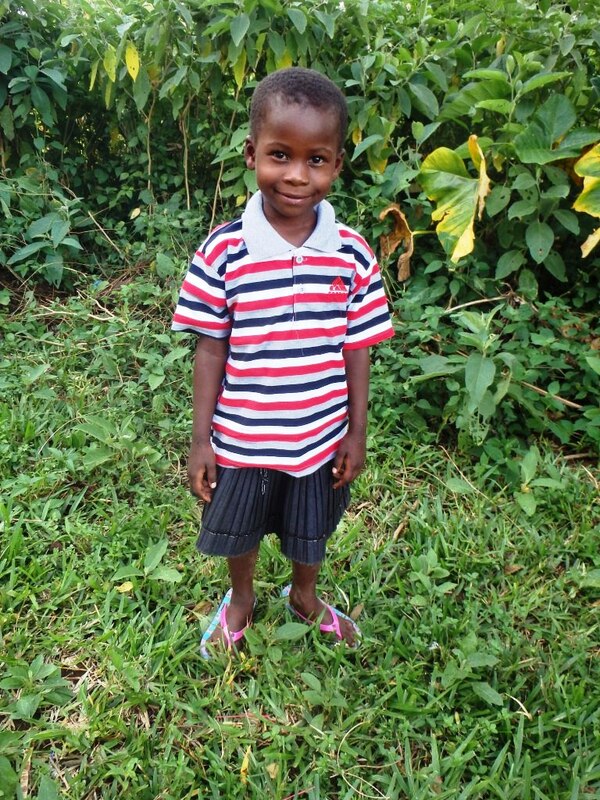 Gift is one of our newest ROWAN members, and excited to help her attend primary school and pay for her medical needs. 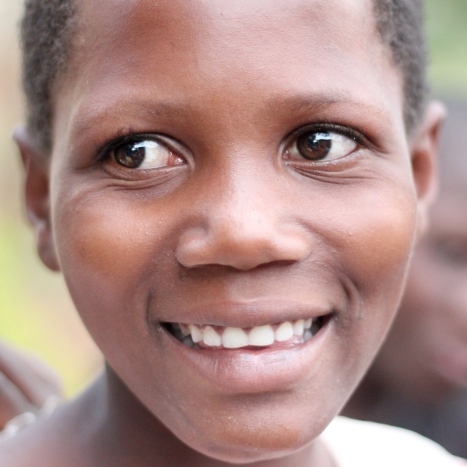 She looks forward to coming to ROWAN’s Saturday program where she can see her friends and dance. 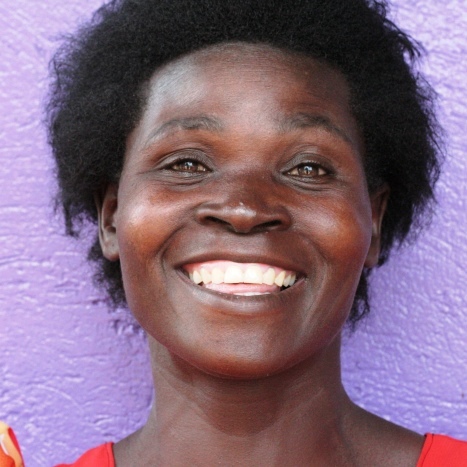 Her chores at home include fetching water and helping in the garden. 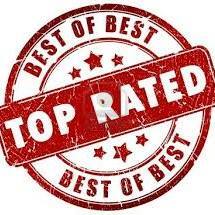 Click this Badge above to read the latest reviews from donors, international volunteer teams, interns and more! ROWAN is growing, and so is it’s reputation!